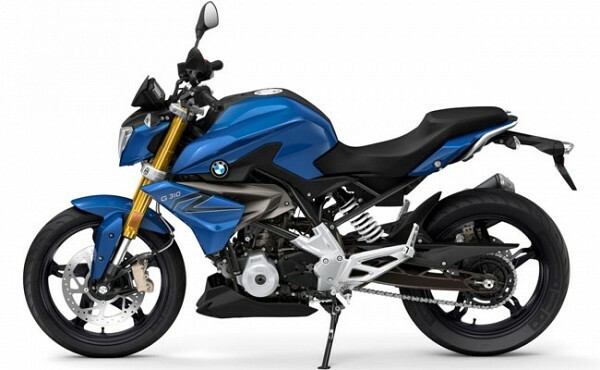 The New street-fighter from TVS-BMW is BMW G310R will be released soon.This entry-level naked sports-bike is now expected to arrive in the first half of 2017. However, The Hosur-based bike-maker – TVS Motor Company has already started its production in Bengaluru. 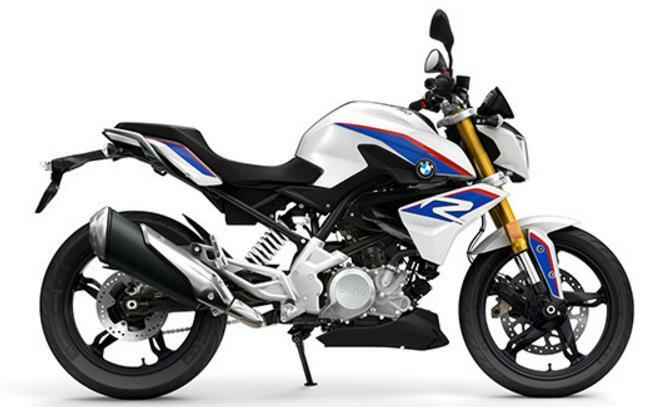 The BMW G310R’s India launch has been postponed to 2017 because of recent release TVS Apache RTR 200 4V is in production to fulfill RTR lovers. 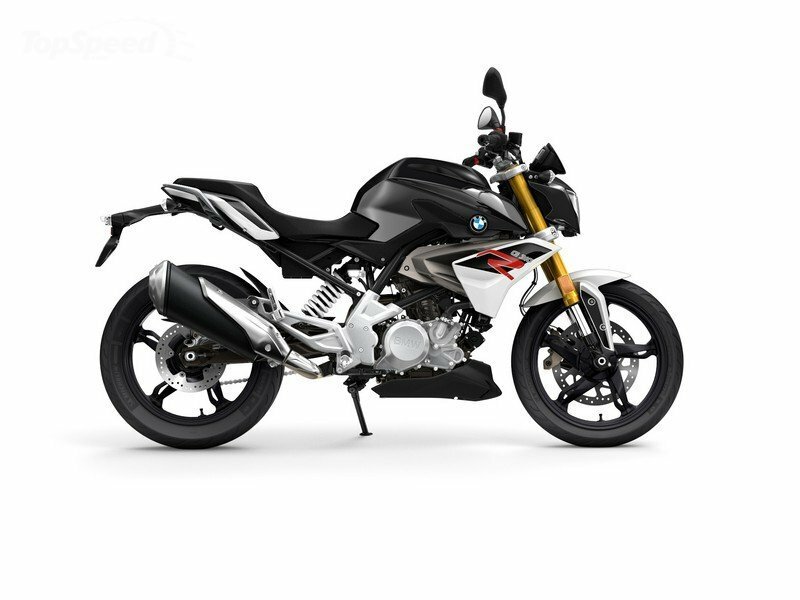 As earlier, it was scheduled to be launched during 2016 festive season(devali).But as per the latest report says that the G310R might be released in month of February or March 2017. The new tubular steel chassis carries an ergonomic design which offers a comfortable riding position. For smooth riding experience Upside-Down(USD)/ inverted telescopic fork upfront and mono-shock rear setup. liquid-crystal display (LCD) dash; info provided: engine speed (rpm), road speed (kmhr), gear, total km (odometer), engine temp, fuel level, remaining range, average fuel consumption, average speed, time.